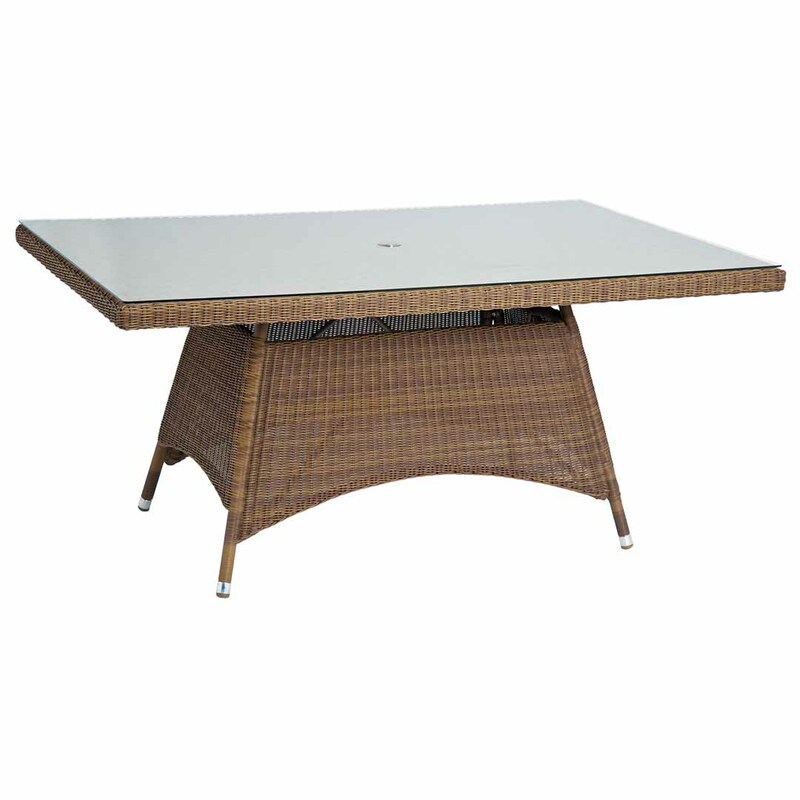 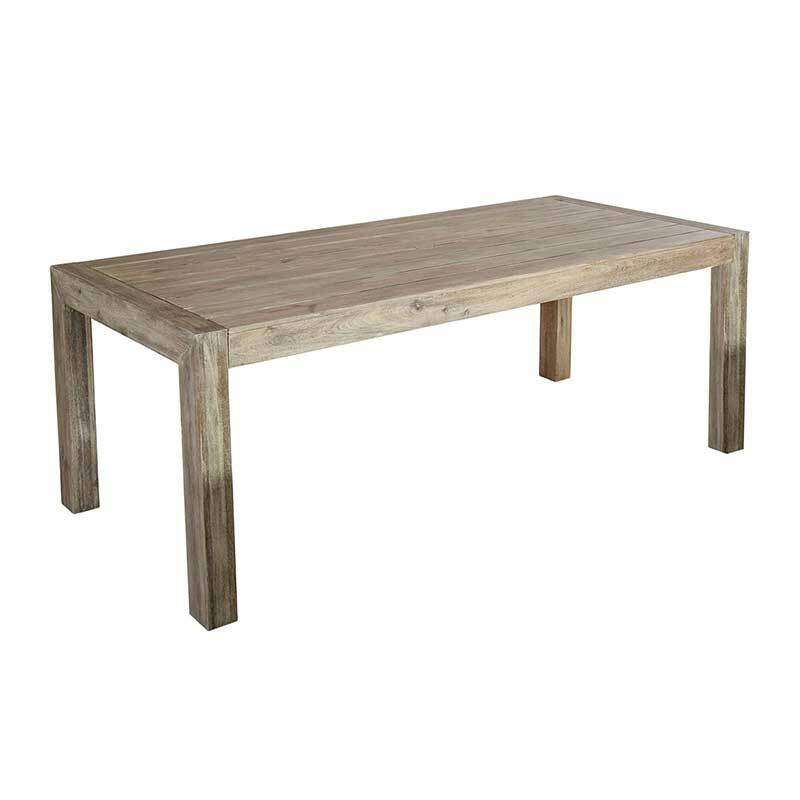 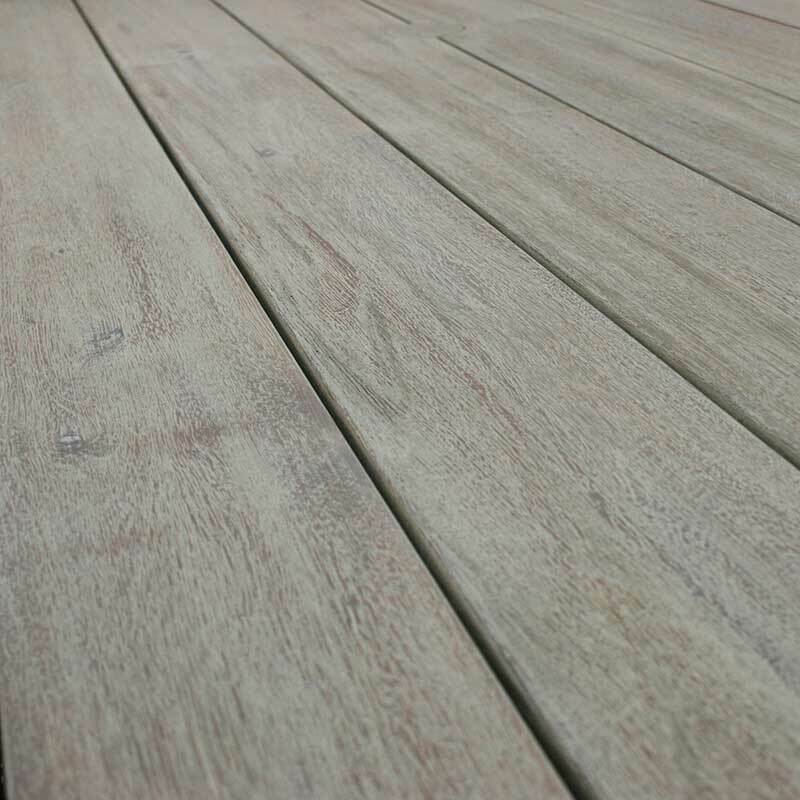 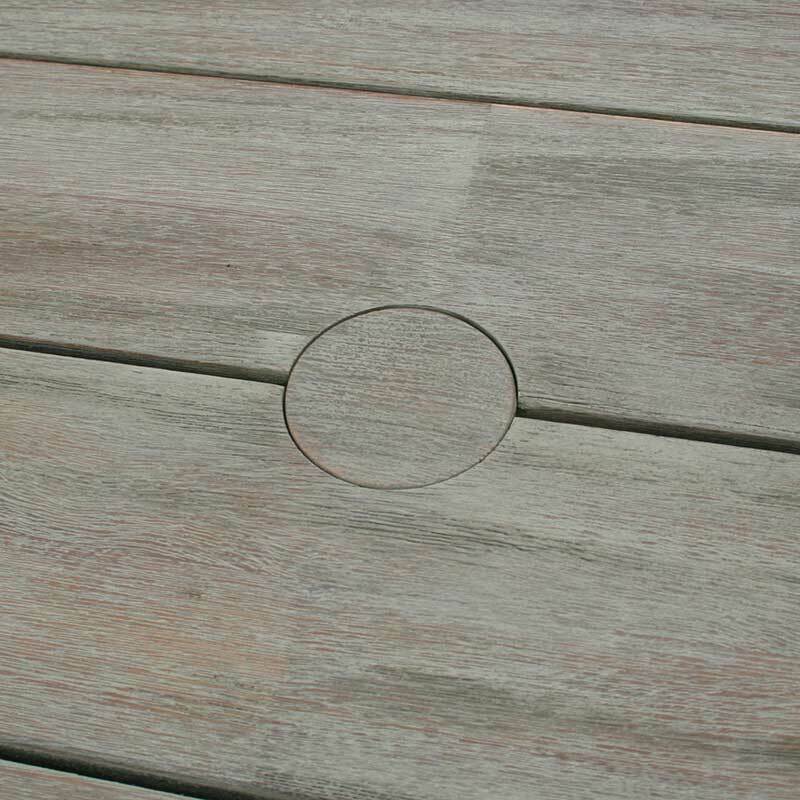 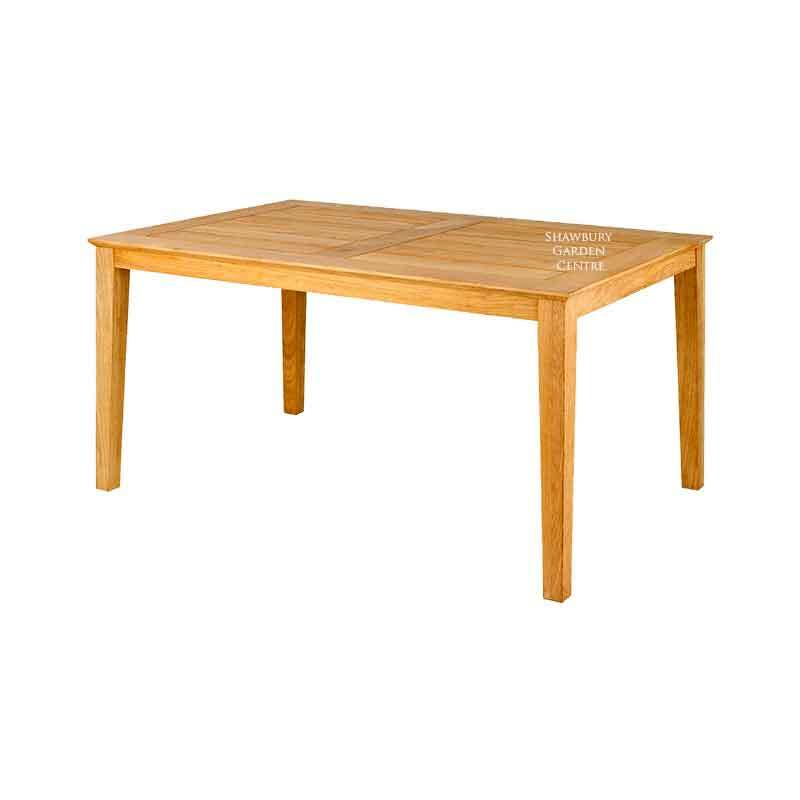 Large rectangular wooden table with aged-effect finish, suitable for indoor outdoor use. 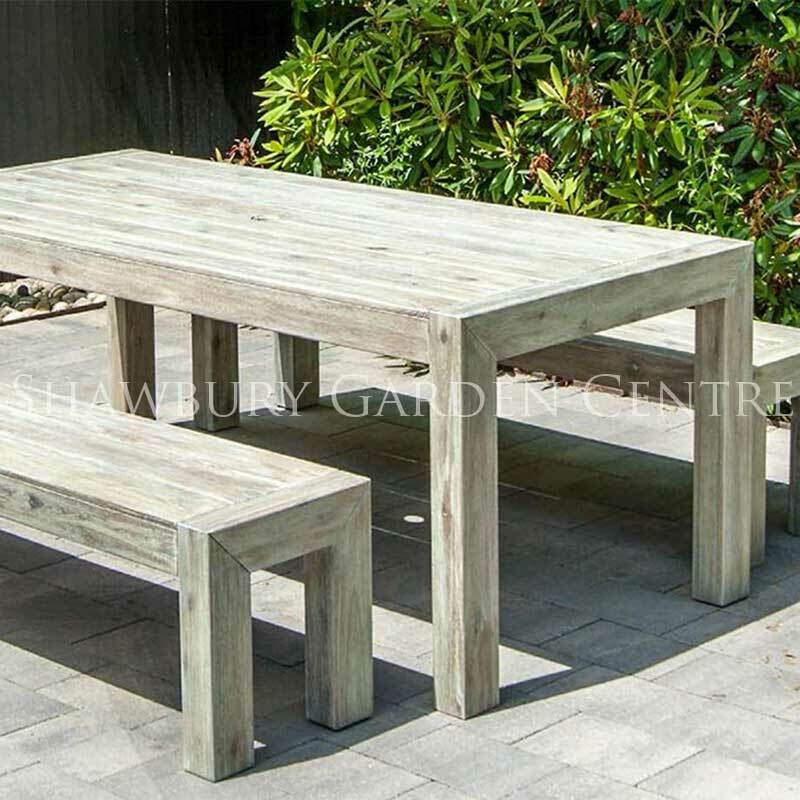 A new addition to the Alexander Rose Garden Furniture Range for the 2017 season. 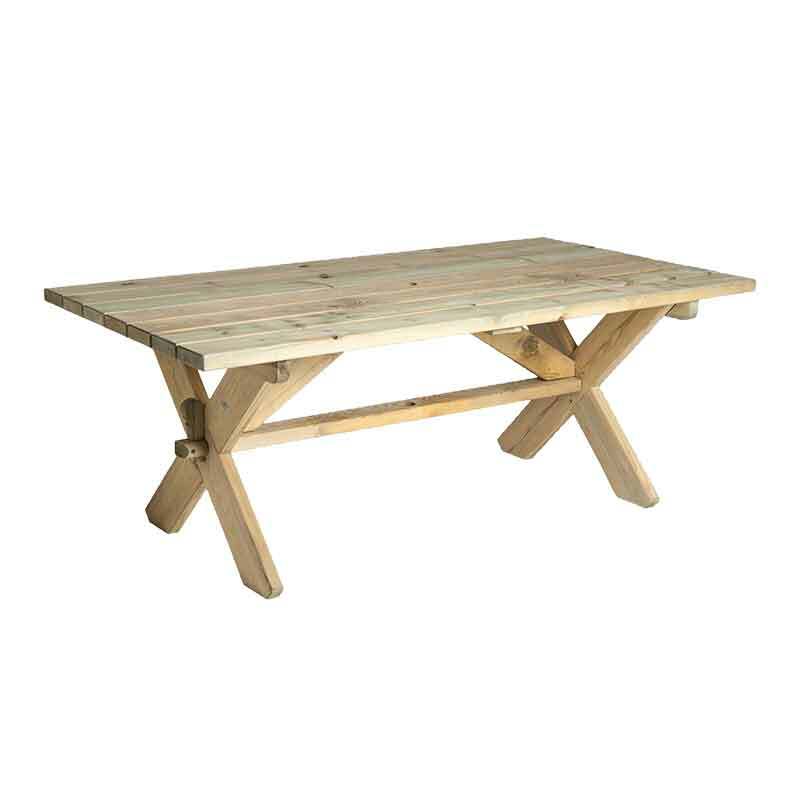 This beautiful pre-aged Acacia timber table is equally at home outdoors upon the terrace or within the conservatory. 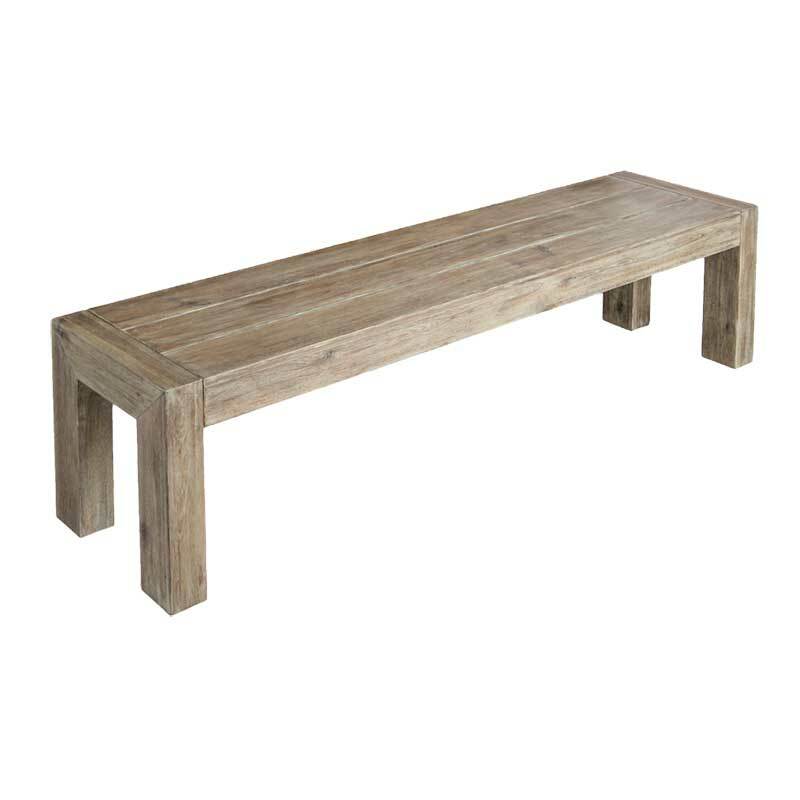 Matching distressed wood benches can also be purchased to seat a large group of people to dine. 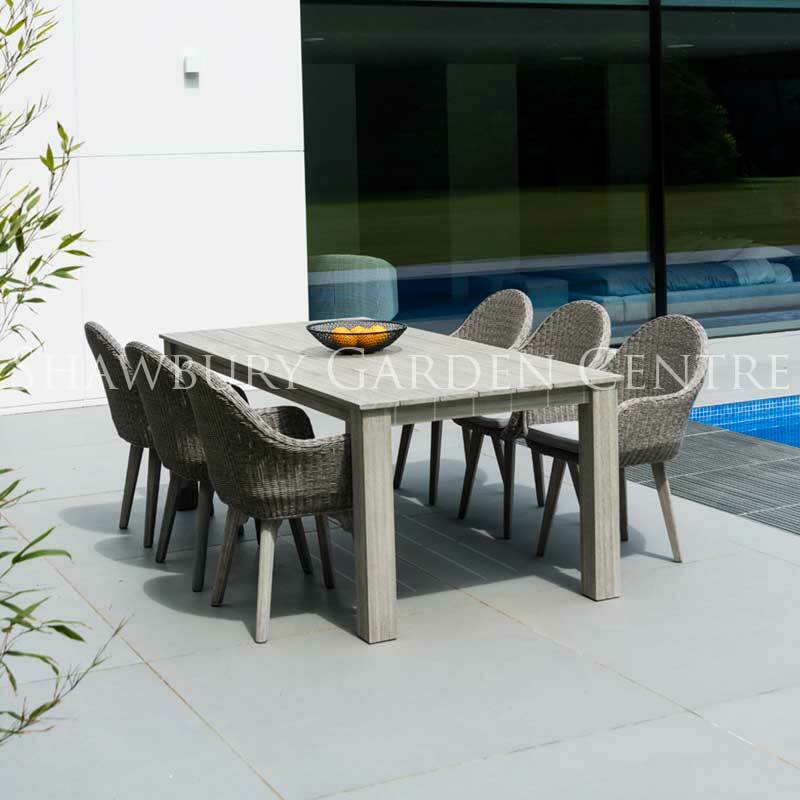 Alternatively, use a mix of antique & modern assorted chairs to create an interesting and homely feel around this extremely versatile table.